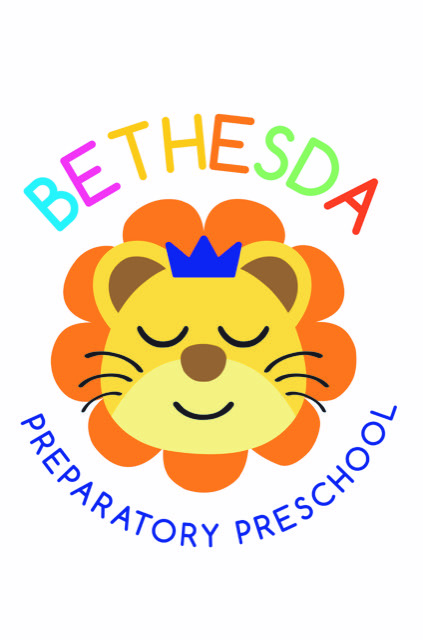 The Community of Bethesda has embraced Bethesda Prep with open arms because of the principles we uphold in our educational services for ages 2 to 5. We have carefully crafted an environment in which children are equipped for a successful future through our academic, social and spiritual programming. Our staff is encouraging, nurturing and are experts in the field. The Bethesda Prep environment incorporates structure and consistency. We encourage positive reinforcement and redirection in the classroom. We want to empower each child with the confidence to make good choices and self-regulate. We understand that placing your child in our care is the ultimate level of trust. 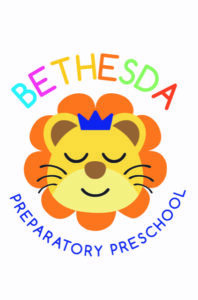 We ensure that the Bethesda Prep team will care for your child and family as our own. Of course, you don’t have to take our word for it, we invite you to tour and check us out today!